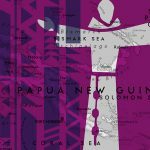 The love of Capuchin missionary Father Paddy for his people in Papua New Guinea, and fellow Capuchin Father Tom’s struggle with his priesthood, intersect on the day of its independence in 1975. The Huli folktale of SumiSami fuels this battle of cultures and drives a stake into the heart of celibacy. 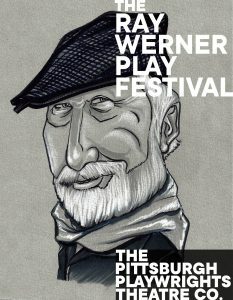 A world premiere drama from Pittsburgh’s own Ray Werner. Illustration by Brandon Jennings, Graphic design by Larkin Werner.